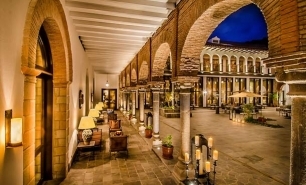 Cusco serves as the gateway to the historic Incan sanctuary of Machu Picchu (just 3 hours away) and plethora of tours of local historic sites are available from the hotel. 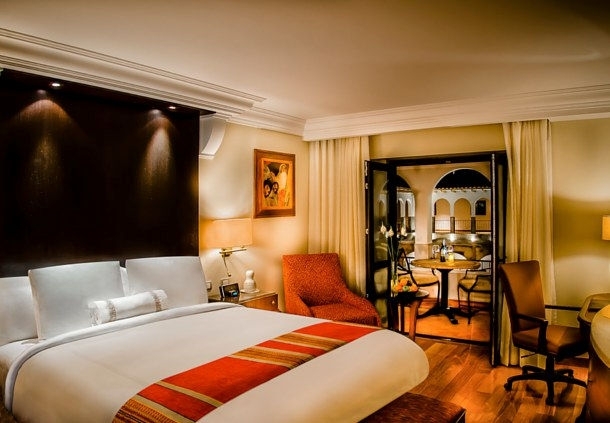 The hotel itself is located in the city's historic city centre and a hotel concierge service is available providing transport within the city. 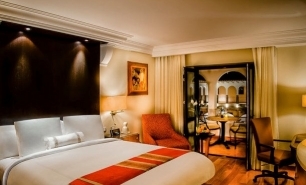 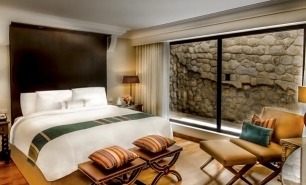 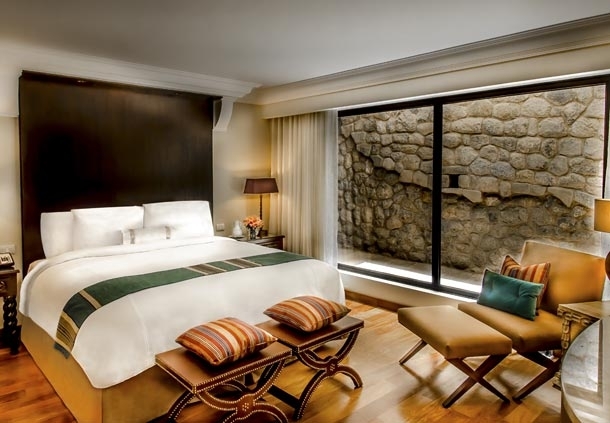 The hotel's rooms measure between 30 and 33sqm, and incredibly, many have original Inca walls. 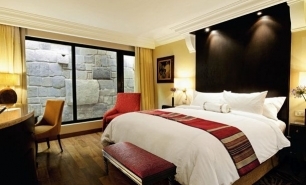 Premium rooms come with a balcony, as do most of the suites. 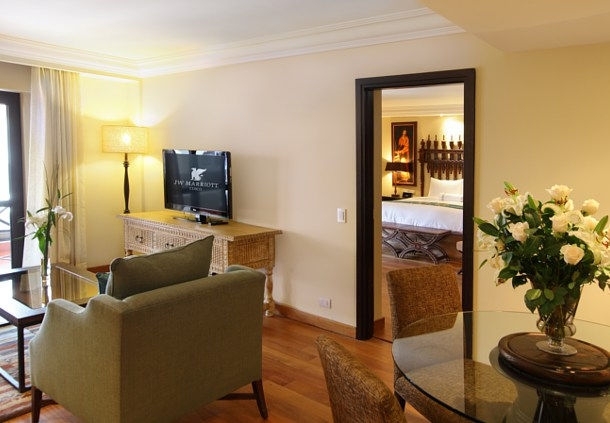 The largest ‘Imperial’ suite comprises a dining room, two bedrooms and a walk-in closet. 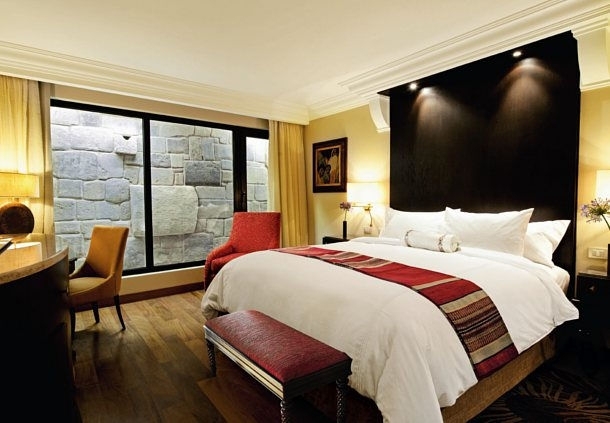 All rooms are equipped with a supplementary oxygen enrichment system to help guests acclimatise to Cusco's high altitude. 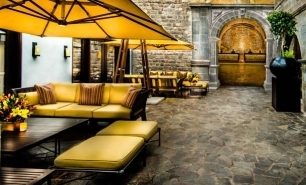 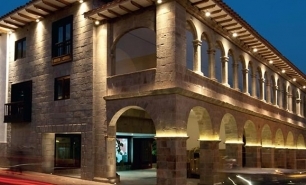 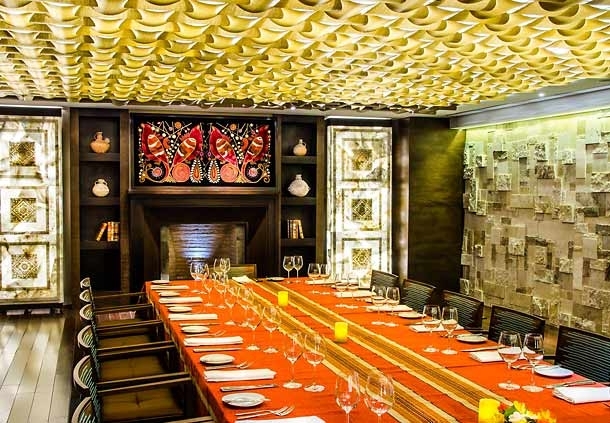 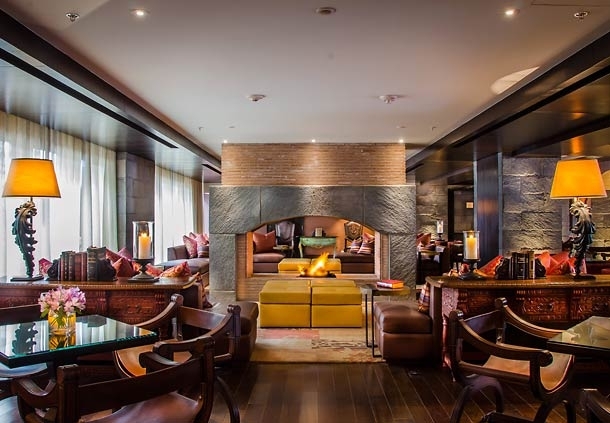 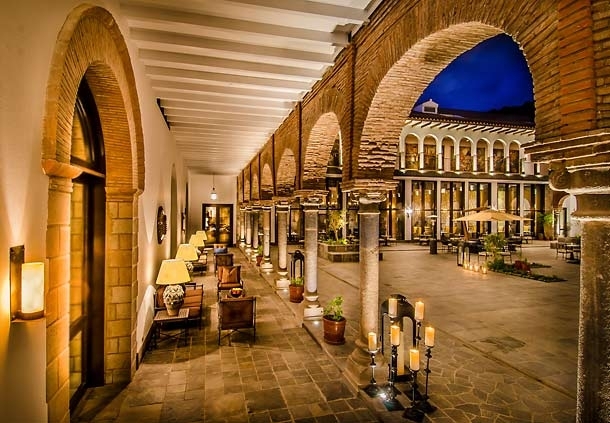 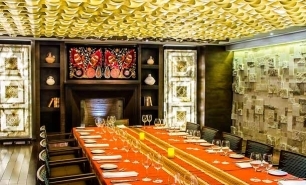 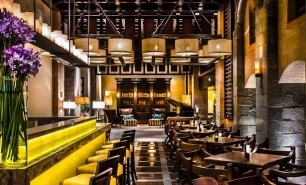 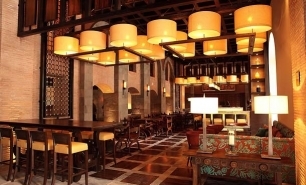 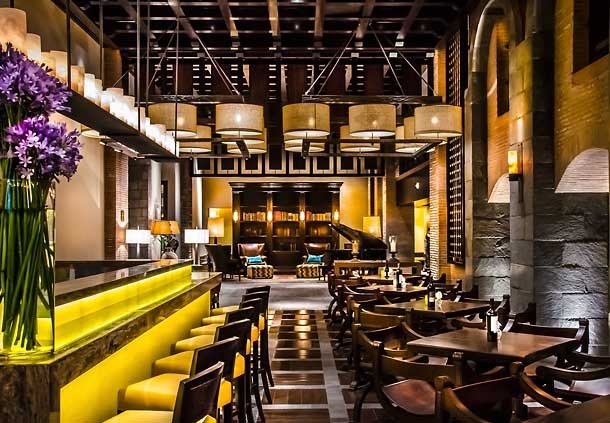 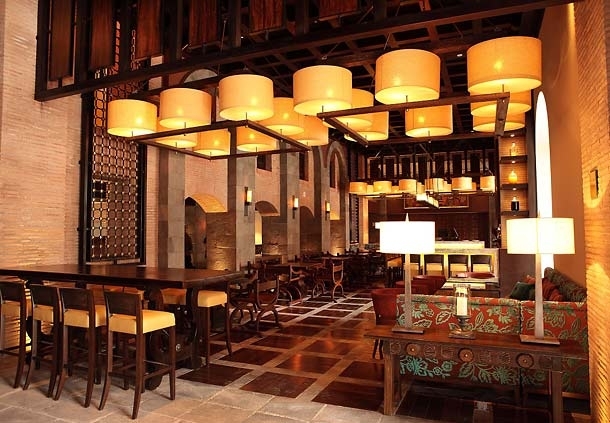 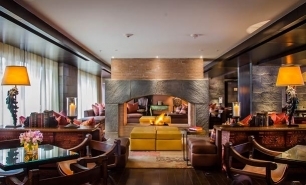 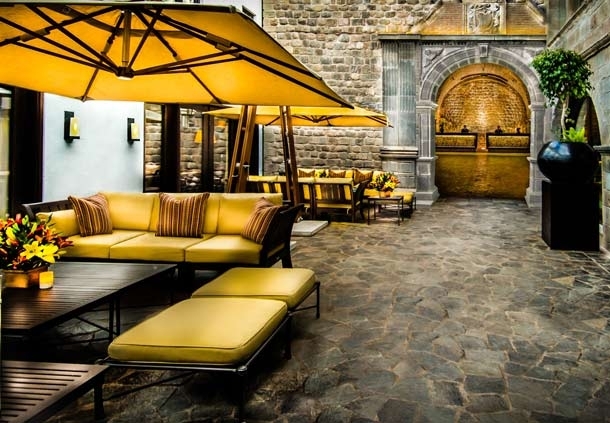 There are three dining options at JW Marriott Cusco including; Pirqa Restaurant, which serves modern Purvian cuisine in a setting inspired by ancient Incan architecture; Qespi Bar, which offers appetisers based on local cuisine and classic South American drinks such as pisco sours; and lounge Nina Soncco, (or ‘heart of fire’), which serves filling meals in a cosy setting. 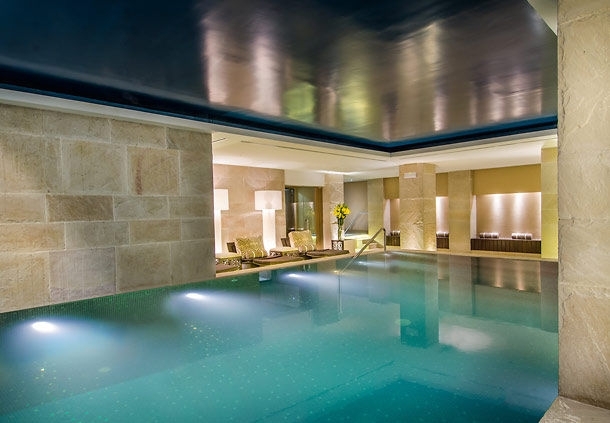 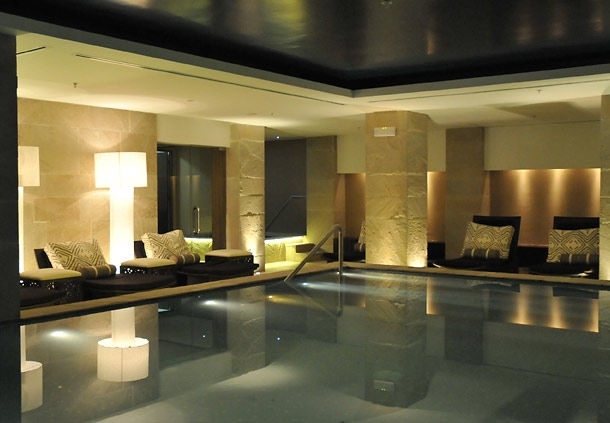 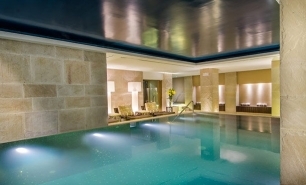 The hotel's 300sqm Health Club Spa offers a wide selection of treatments, including body-scrubs and wraps, massages, facials, manicures, pedicures and a steam room. 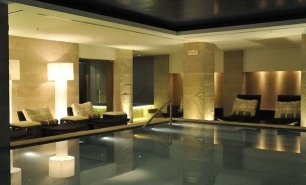 The Fitness and Recreation Centre houses a gym, a relaxing heated swimming pool and a whirlpool. 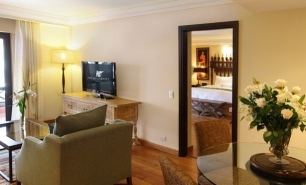 Horse riding is also available nearby and there is a jogging/fitness trail close to the hotel. 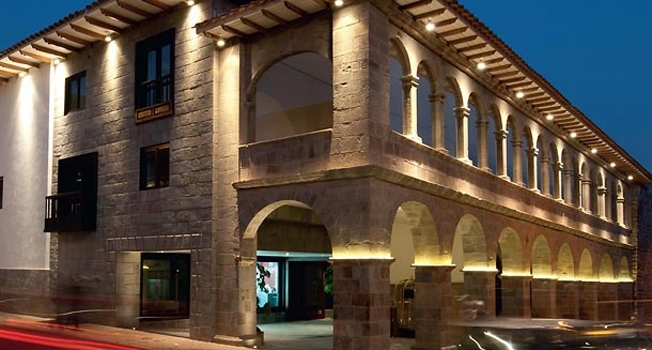 15 minutes (6km) by car from Alejandro Velasco Astete International Airport (CUZ).